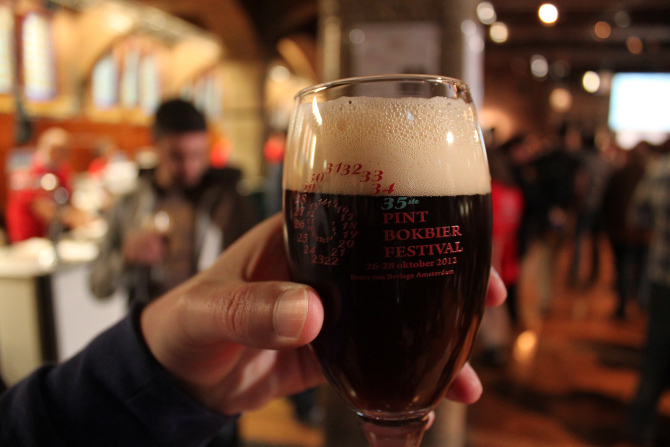 There is a legendary bock beer festival held annually as autumn descends upon Amsterdam. Last year it celebrated its 35th iteration and the word is definitely out. Granted, these are all bock beers, but the variety of tastes, flavors and depths is huge and there is surely something for everyone. The end of the day leaves me a bit ‘bocked-out’ for the season, but the occasion keeps me coming back. For those wondering, a ‘bock’ is really an umbrella term to describe a strong lager: typically brown, rich and drank in winter, the palette is open to wild interpretation. 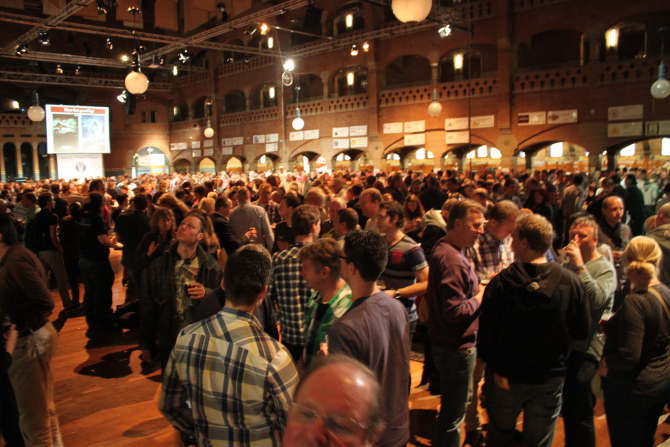 This is the biggest beer festival in the Netherlands and it’s easy to see why: housed in a vast Venetian market-styled building near the station, the 10,000 visitors needn’t wait in long lines as there are 30+ breweries with even more taps to fill you up. A striking Venetian market-inspired hall, with a buzzing atmosphere on festival day. There is also a leader board with a running tally of beers sold per brewery- Jopen was a clear winner last year, which may have been due to a tactical, and cheeky, placement of taps in the entrance foyer rather than unbridled class. 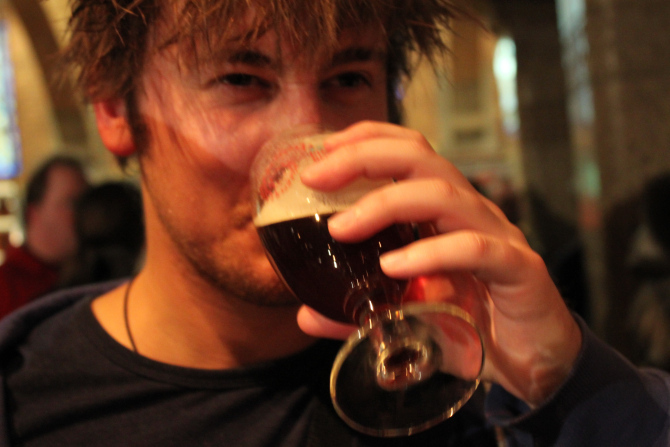 Granted, they are almost exclusively some incarnation of a bock style, but the variety is surely world beating? A great day out. 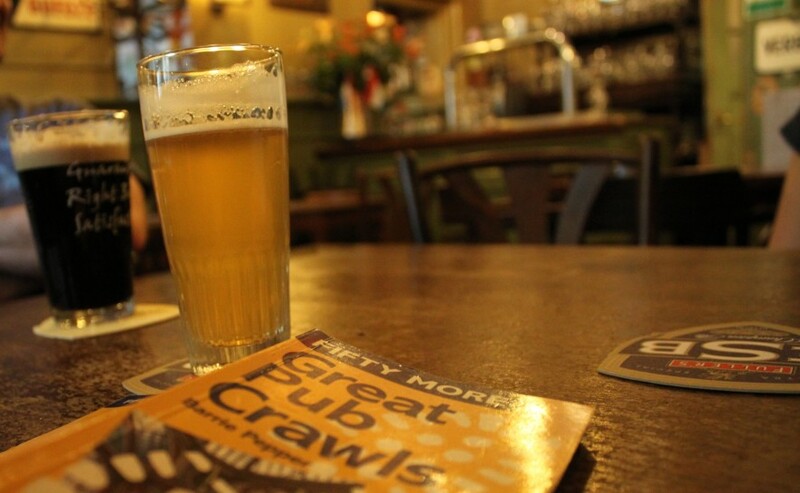 I haven’t been to many beer festivals so my opinion is not worth much, but perhaps we can trust the compilers of the list.